Through the the joys and losses in this life… God is. 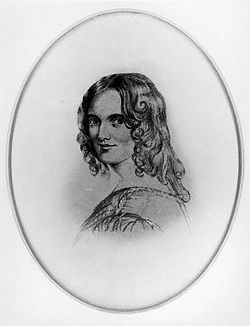 The verse was written by the English poet and Unitarian hymn writer Sarah Flower Adams (1805–1848) at her home in Sunnybank, Loughton, Essex, England, in 1841. 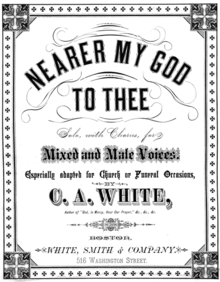 It was first set to music by Adams’s sister, the composer Eliza Flower, for William Johnson Fox‘s collection Hymns and Anthems. Bethel is mentioned several times in Genesis. It is first mentioned in Genesis 12, but the best-known instance is probably Genesis 28, when Jacob, fleeing from the wrath of his brother Esau, falls asleep on a stone and dreams of a ladder stretching between Heaven and Earth and thronged with angels; God stands at the top of the ladder, and promises Jacob the land of Canaan; when Jacob awakes he anoints the stone (baetylus) with oil and names the place Bethel. Another account, from Genesis 35 repeats the covenant with God and the naming of the place (as El-Bethel), and makes this the site of Jacob’s own change of name to Israel. Both versions state that the original name of the place was Luz, a Canaanite name.